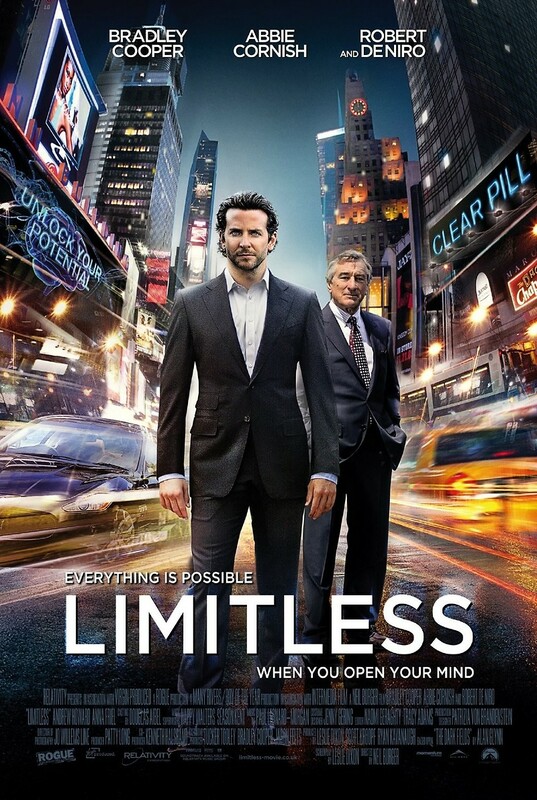 Limitless DVD and Blu-ray release date was set for July 19, 2011. A struggling New York City writer starts taking a mysterious drug called NZT that significantly improves his learning abilities and productivity. He uses his newfound skills to his advantage by making lucrative investments in the financial world and begins working with one of the most successful men in the industry. As he tries to broker one of the biggest mergers in history, he struggles with the serious side effects of NZT and realizes he may be in over his head.